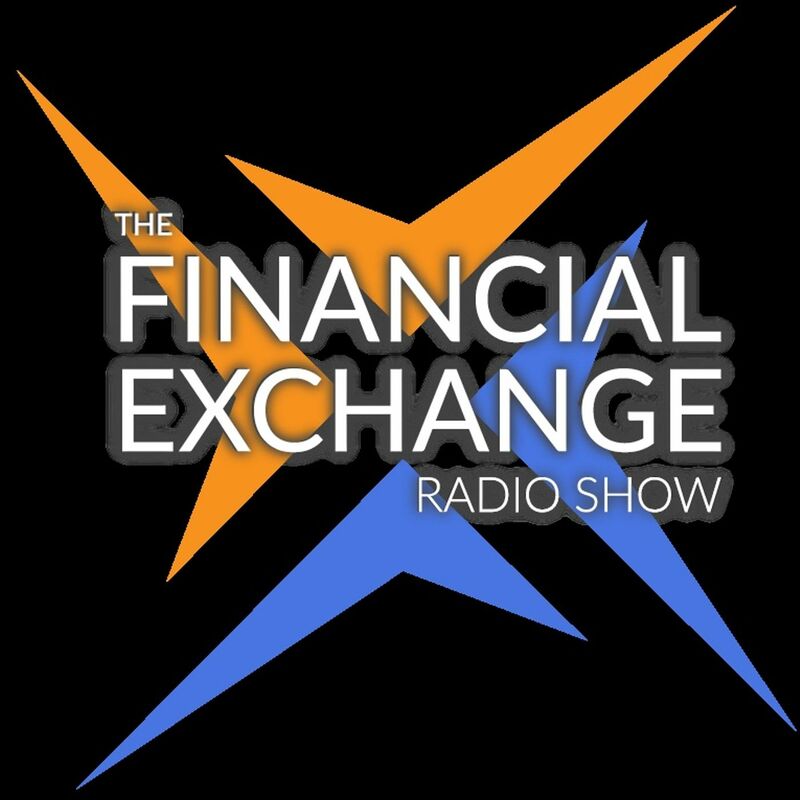 with Barry Armstrong and chuck saga on the financial exchange radio network. Robert De Niro plays the role of a creepy loner named Travis technical in the 1976. Film taxi driver . His signature line in that movie was you talking to beat. You've talked in the me and gets you talking to me.